There are too many employees and business owners that are failing to recognise the importance of safety in the workplace. This can be seen by the thousands of PI claims sourced from companies that courts have to deal with every year. 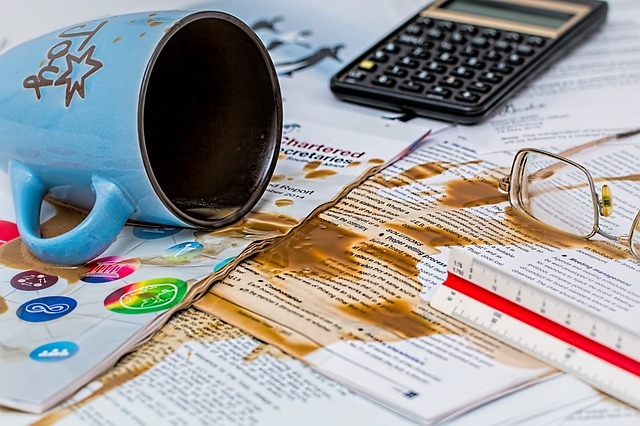 Safety issues in the workplace are costing businesses millions. But it’s not just businesses that suffer. If you’re an employee and you are injured, you’ll have to fight for compensation. You may not always get it, and this can put you in a difficult position. You won’t be able to work, and you won’t have the money you need to get by. So, why do employees and business owners miss the importance of safety? Well, there’s the cost for starters. As a business owner, you constantly have to make cost your first consideration. To keep a business safe, you need to hire more people, introduce fresh processes and generally alter the business model. This is going to lead to higher expenses. Then there is the issue of trust. Many business owners would like to think they can trust work employees to keep the business safe without their input. Is this a sensible conclusion? Arguably not, as again, can be seen by the multiple PI claims filed every year. So what are the solutions for health and safety issues in the workplace? 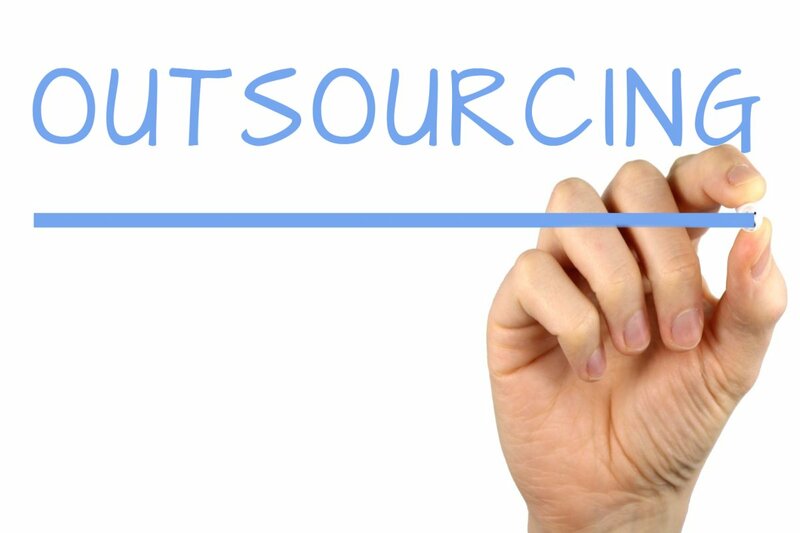 If you have an issue with costs in the workplace in 2016, your best option is to consider outsourcing. By outsourcing, you cover the part of the business without taking on the extra cost involved. Instead, that cost is passed onto an outsourcing company, while you pay very little. There are health and safety outsourcing options available for business owners who are willing and able to invest. You can cut your workforce down and ensure that those left are protected and stay safe. 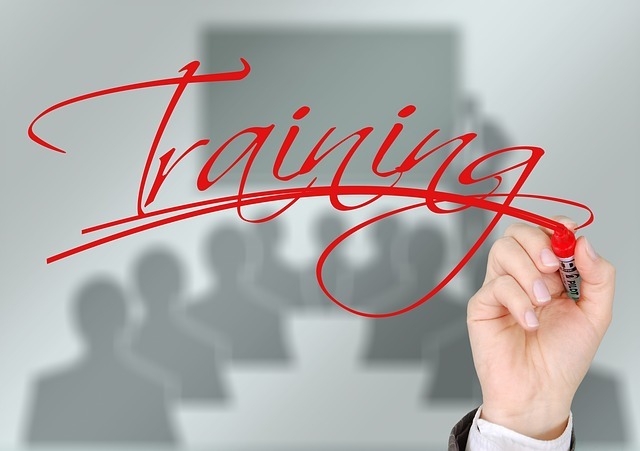 If you want to be able to trust your employees, you need to make sure that they have adequate training. Remember, they will only be able to handle health and safety issues if you have trained them to do so. It’s not something that happens naturally, and you shouldn’t expect it to. Similarly, if you are an employee, you should be pushing for further health and safety training. 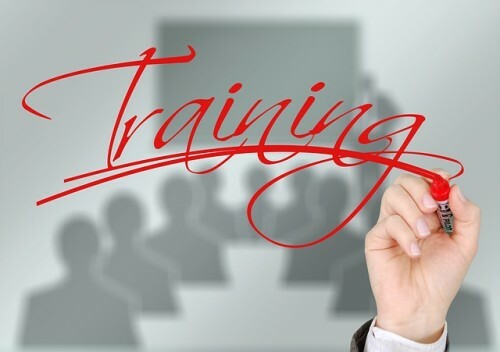 It is in your best interest to make sure that everyone is trained to keep the workplace safe. You might think that your workplace is perfectly safe and there are no issues at all. That’s great but environments can change faster than you realise. A small difference could have a huge impact. For instance, tomorrow a bulb in your stairwell might have gone out. Due to this, the stairwell is now poorly lit, and someone will trip over a high step. They’ll fall, break their ankle and may sue you for not noticing that hazard. Or, it could even be you that slips and falls. That’s why everyone in the office should be on the lookout for hazards. If you work together, you can ensure health and safety issues don’t plague your workplace.